These genuine Bissell Butler vacuum bag and filter set contains three replacement bags, one prefilter, and one postfilter. 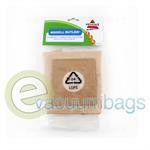 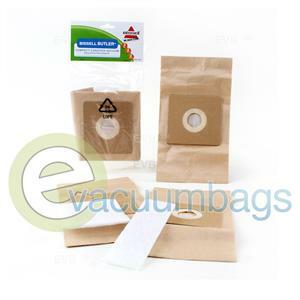 These vacuum bags are designed to fit all The Bissell Butler Compact Canister vacuum, the bissell Butler Propartner 3580 and 6800, as well as the Simplicity Scout vacuum cleaner. Please note that these bags do NOT fit the Bissell Butler Revolution canister vacuum. 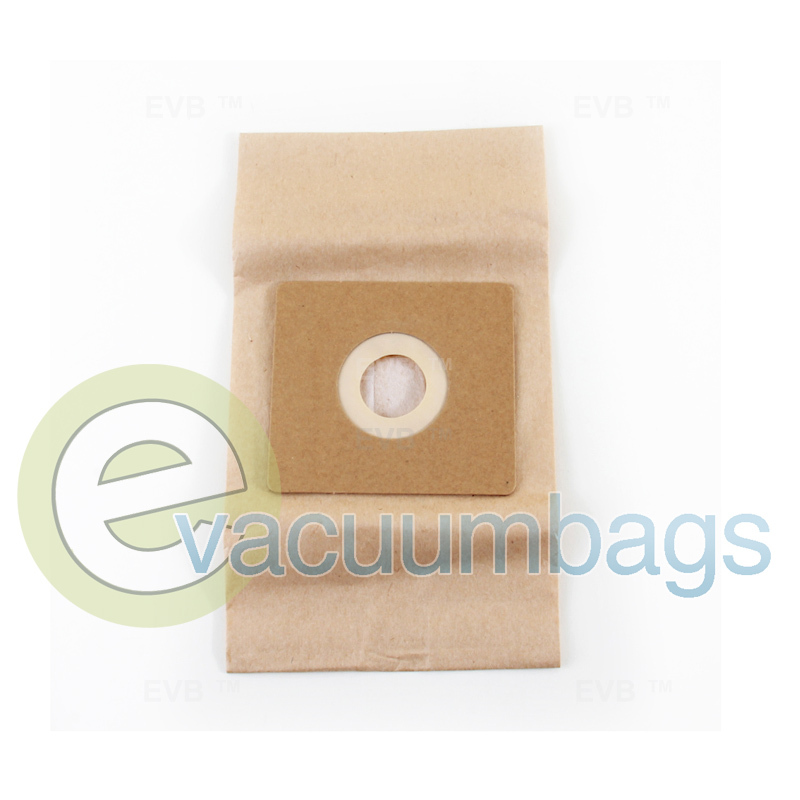 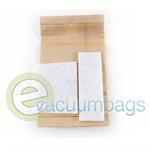 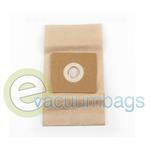 Package contains 3 paper filter bags, 1 pre-motor filter, and 1 post-motor.